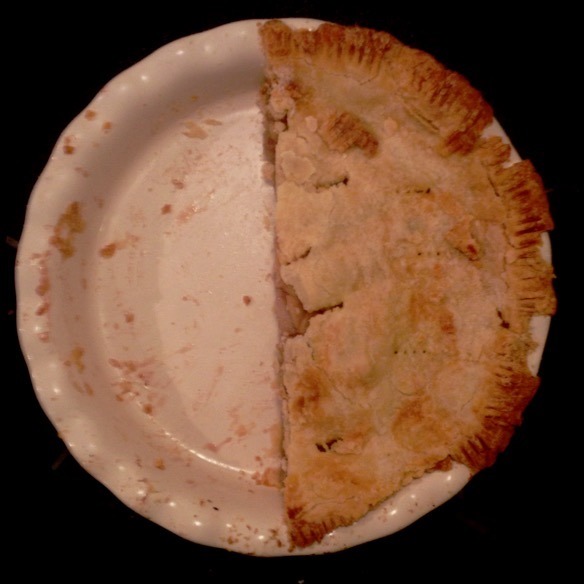 The pessimist sees half the pie eaten. The optimist sees half the pie remaining. The photographer sees all the people angry he interrupted the enjoyment of pie.